This track was on a 4-track EP called 'Spin One'. It came out just after 'Love In Motion', and before 'Satellite' in '94. 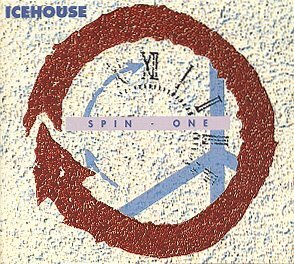 This track I felt was a great show of irony by Icehouse, considering they beefed up a lot of their live shows in the 80s, with .. glam. Try a slice. You won't recognise them apart from a subtle vocal bit. Its a mix by 808 State.